Fears are growing by the day as police searches and desperate appeals for information have drawn a blank following Leah's disappearance the day after Valentine's (February 15th). 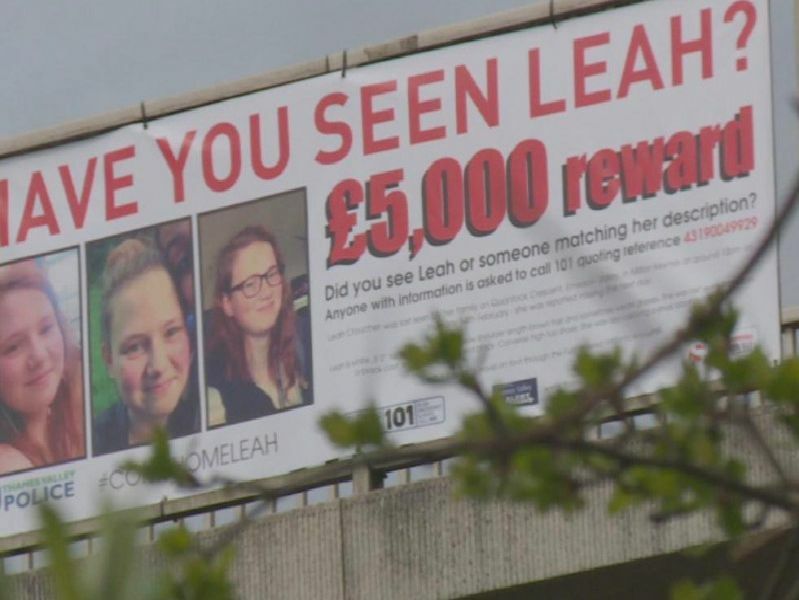 Posters, banners, a £5,000 reward, local, regional and national news bulletins and even a painful interview with Leah's parents have been broadcast to raise awareness. But would YOU recognise Leah if you saw her? We have put together a gallery of every picture we have relating to Leah since her disappearance to make sure as many people as possible would recognise the 19-year-old if they did see her or to perhaps help jog someone's memory in the hope of new information which might help the family and police search. Scroll through the gallery here and if you have any information contact call police on 101 quoting reference number 43190049929. Reports can also be made online here. You can also call Crimestoppers anonymously on 0800 555 111.